Now that we’re in the midst of fall, with winter fast approaching, it’s time to start thinking about renewing your insurance benefit for next year. This is when many plans have their open enrollment, and while you’re reviewing your benefits you may want to ensure that you’ve utilized your 2016 benefit to the fullest. 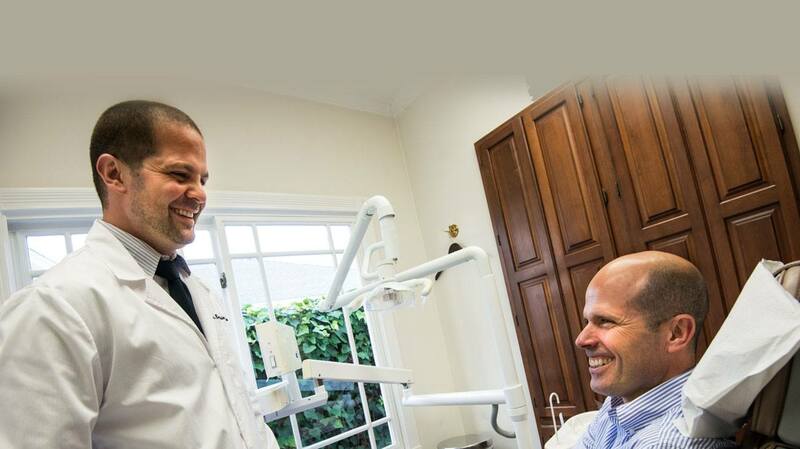 Your dentist in Larchmont Village discusses maximizing your insurance benefit. Your plan probably has a yearly maximum that if you don’t use, you’ll lose for this year. 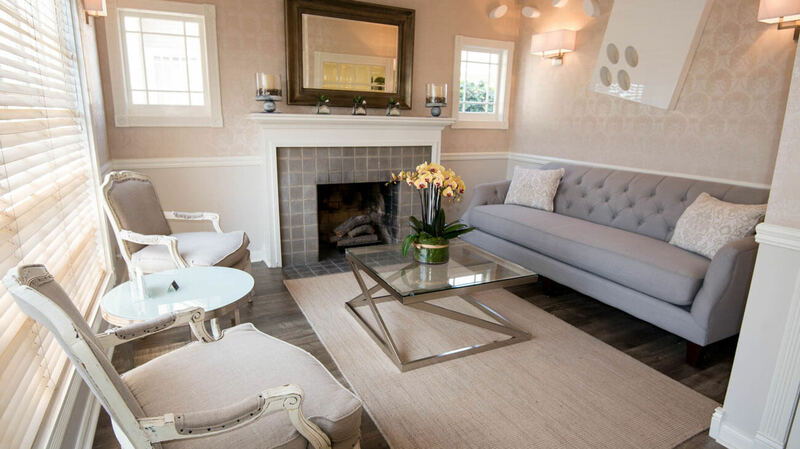 So let’s review – Have you had all of your cleanings and checkups for 2016? If not, this may be a good time to schedule your cleaning appointment, this way if you should need any treatment you’ll be able to get it done this year and maximize your insurance benefit. Do you have any outstanding treatment, such as a filling or crown that needs to be done? If you’ve had all of your preventative appointments, perhaps there’s some treatment you’ve been putting off? 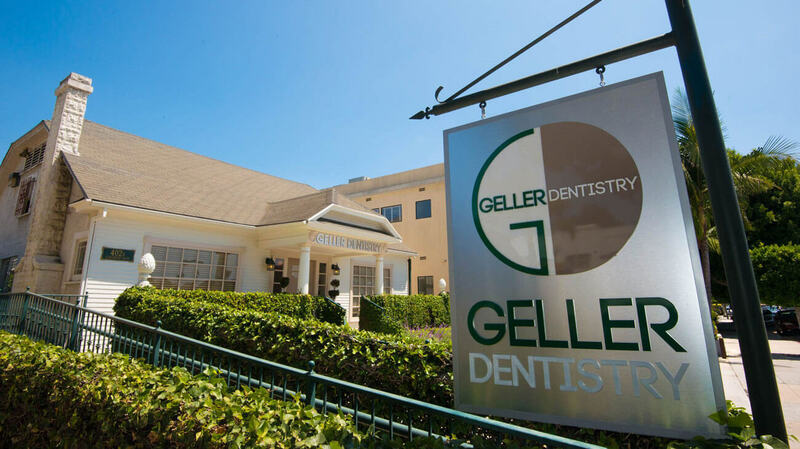 At Geller Dentistry, we’re happy to review any outstanding treatment you may have and discuss with you how to make the most of your benefits. Drs. Gloria and Benjamin Geller believe that prevention is your first line of defense against dental issues such as oral cancer, tooth decay, and gum disease. This is because we’ll screen you for these conditions at every cleaning and checkup appointment to ensure that we detect them in their earliest stages. This ensures that you have the best chance of treating these concerns with the least invasive treatment. We now understand that gum disease is connected with other health concerns in the body such as diabetes, cardiovascular disease, and stroke. The bacteria that builds up beneath the gum line and causes gum disease can actually enter your bloodstream and contribute to the inflammation that causes these conditions. This is known as the oral systemic connection, and it’s why you should be proactive about your oral health. 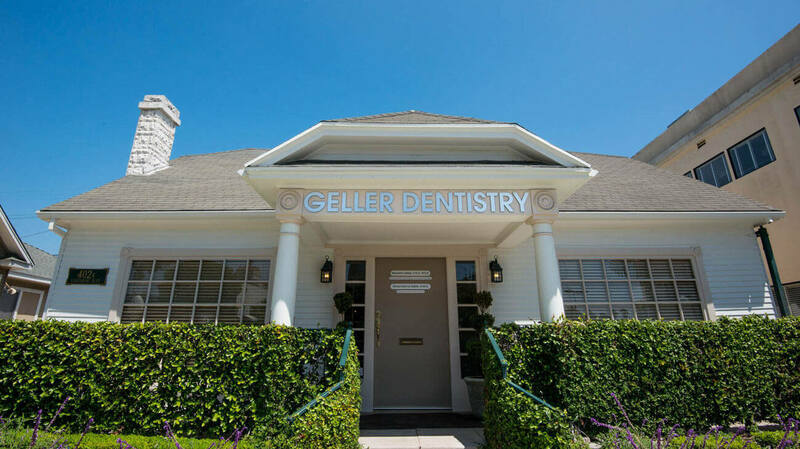 If you should find yourself with a tooth in need of repair, at Geller Dentistry we use only the finest dental materials to ensure you receive restorations that you can trust and rely on for many years to come. 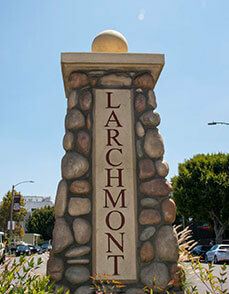 Our doctors are your premiere family dentists in Larchmont Village and we welcome patients of all ages to our practice. We encourage you to call our office today, schedule your next appointment, and discuss with us how to maximize your insurance before the year ends.